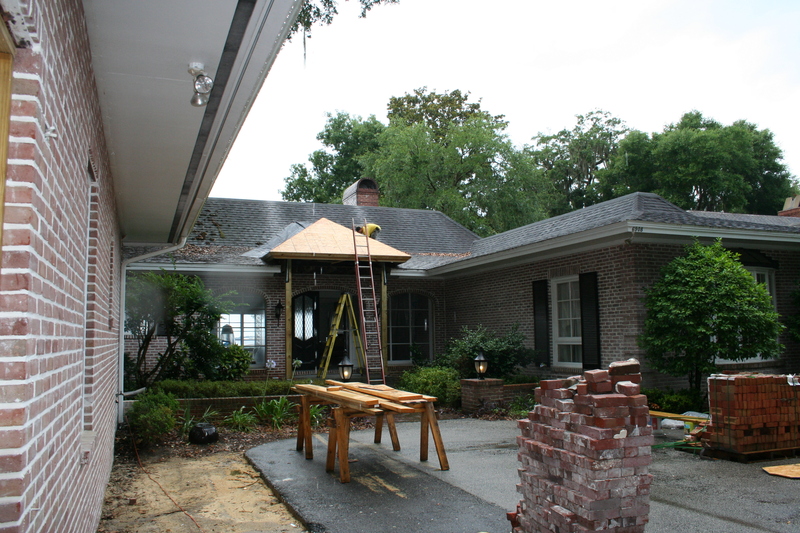 Follow us as we progress through the different phases of this project. 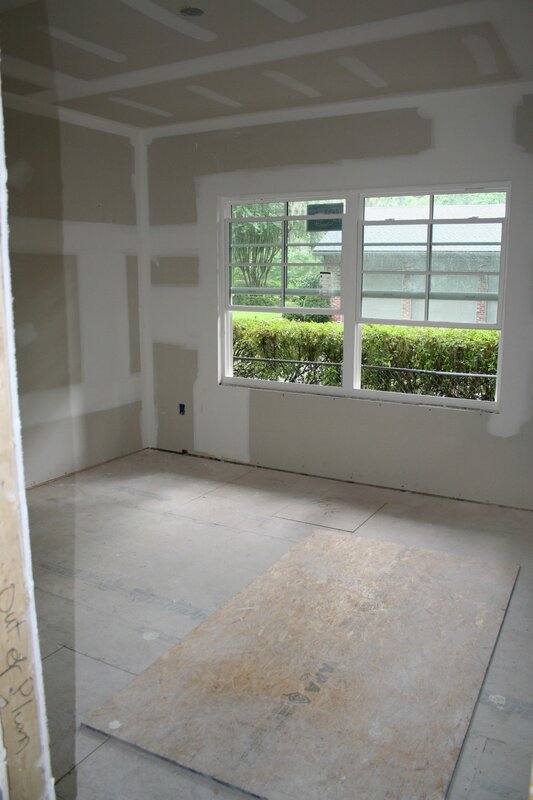 We hope that you enjoy the pictures and posts. 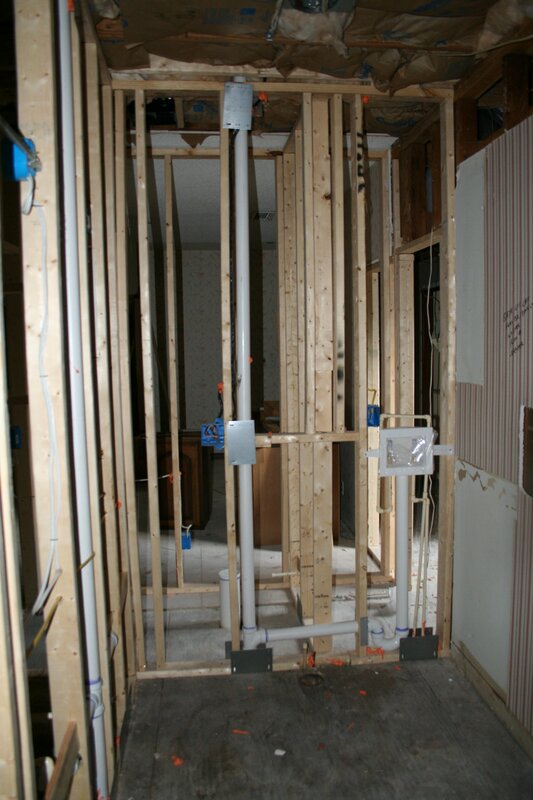 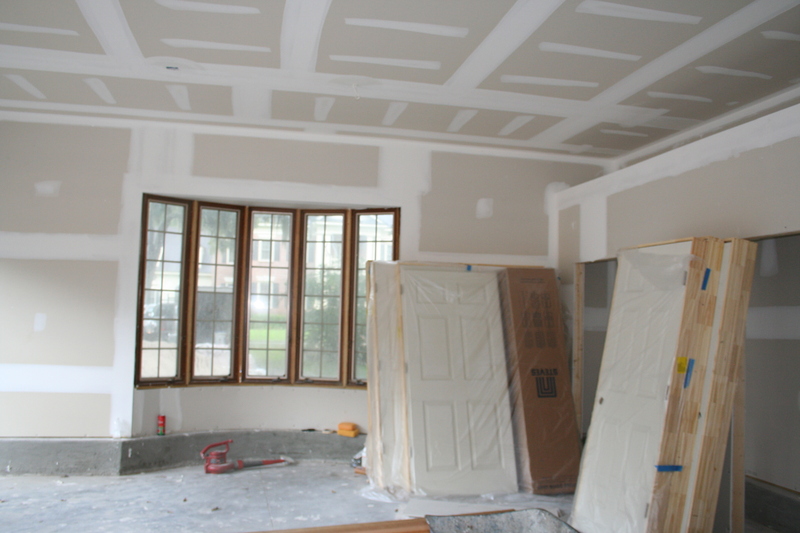 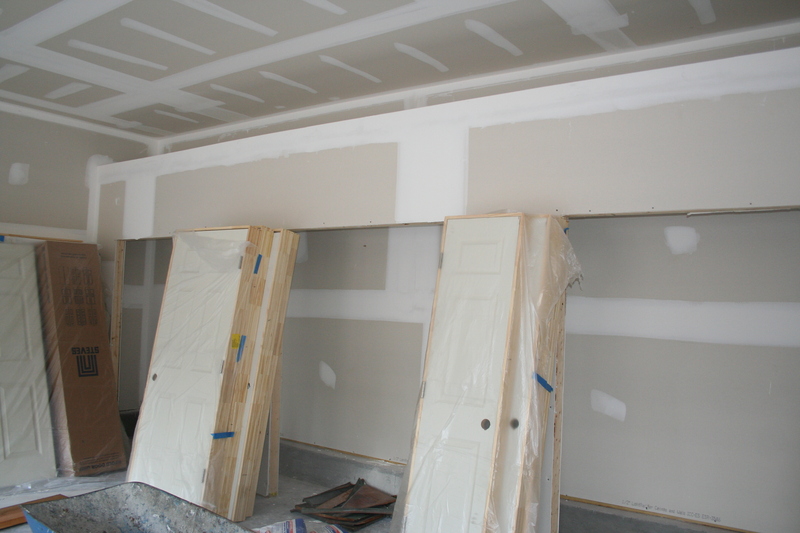 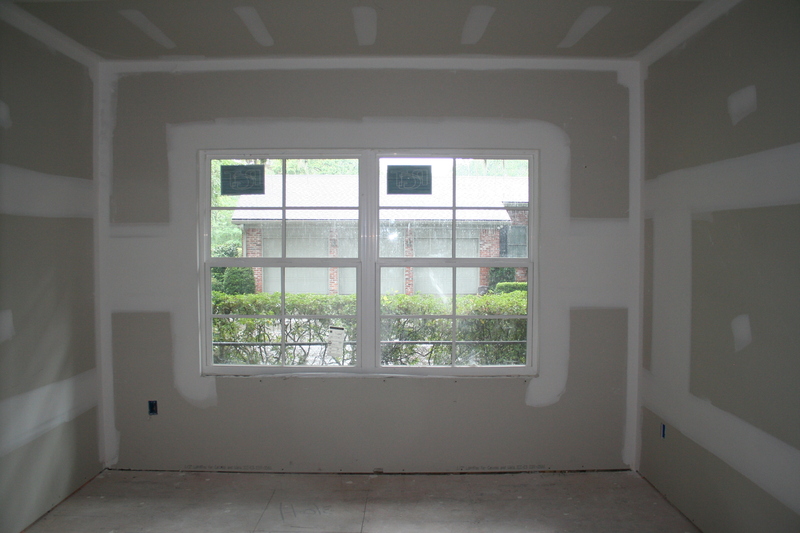 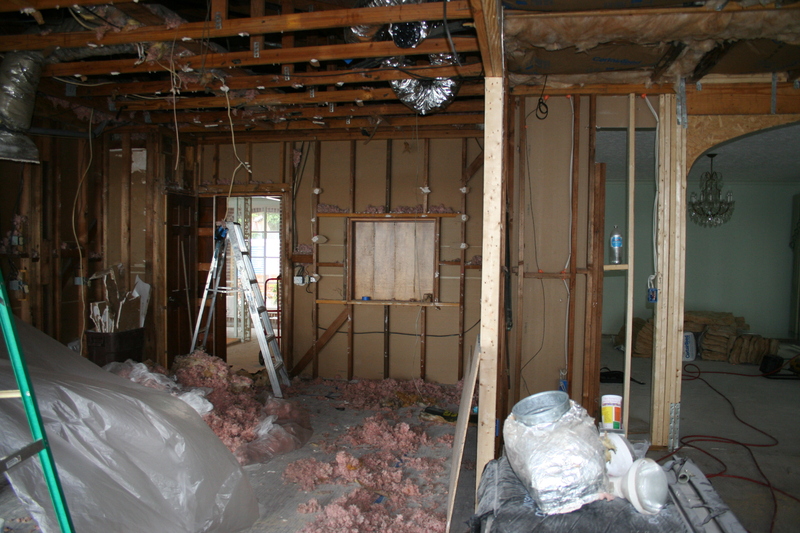 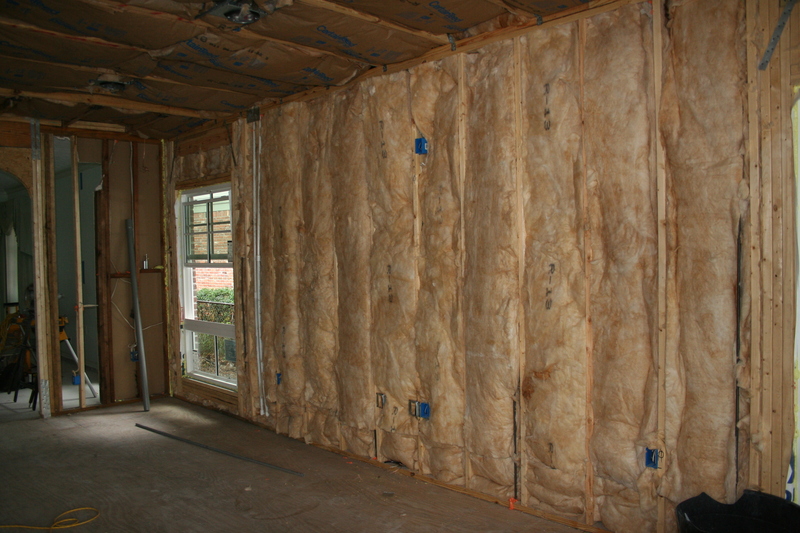 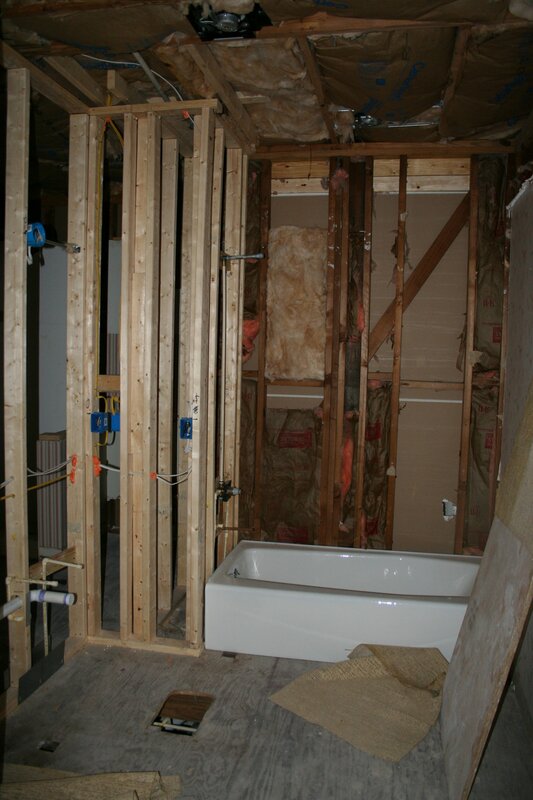 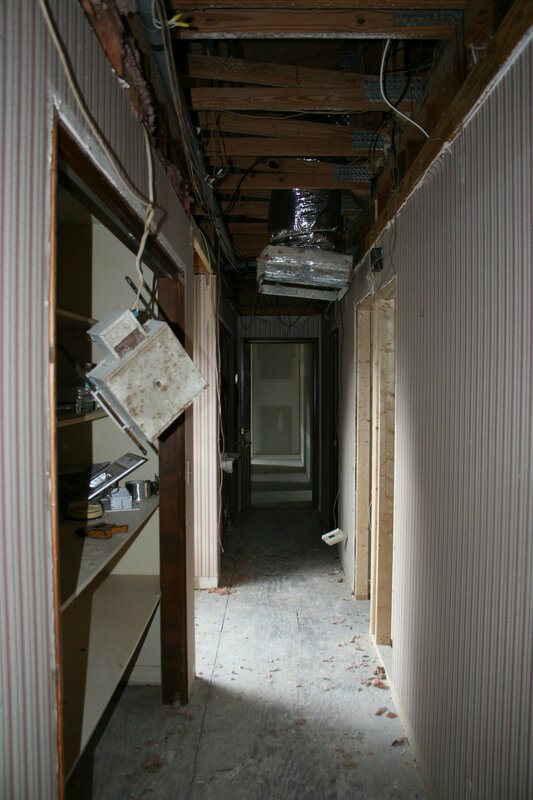 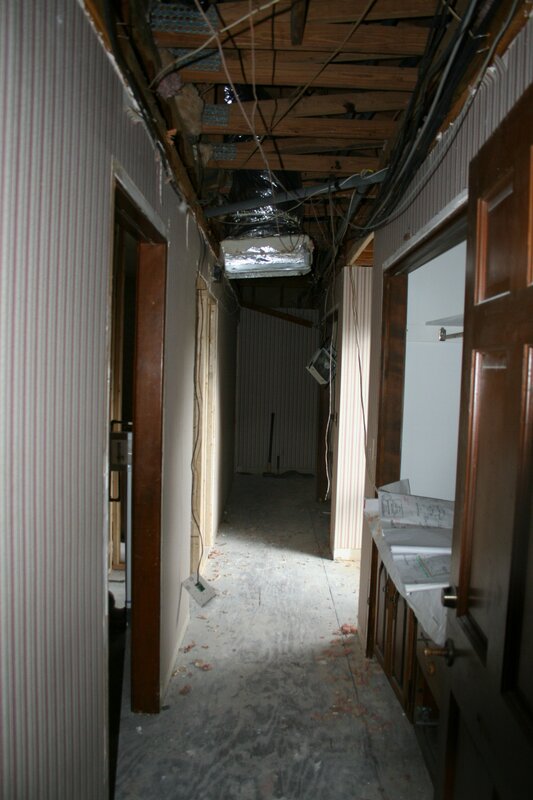 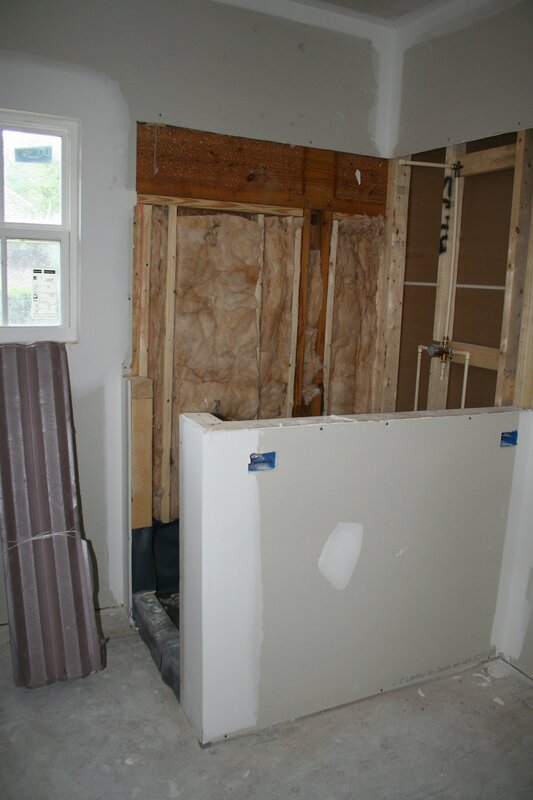 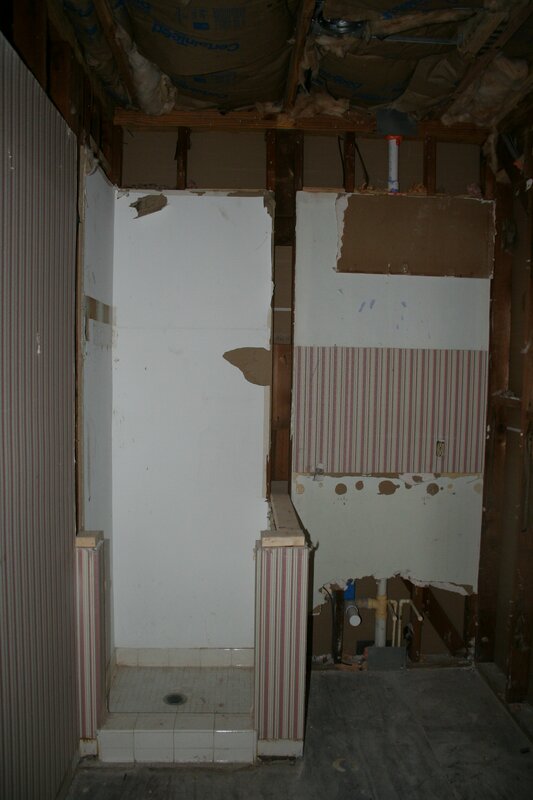 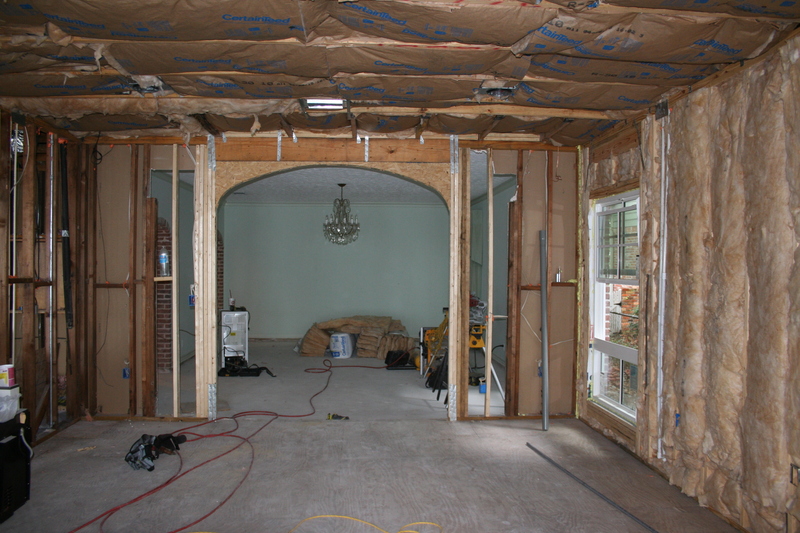 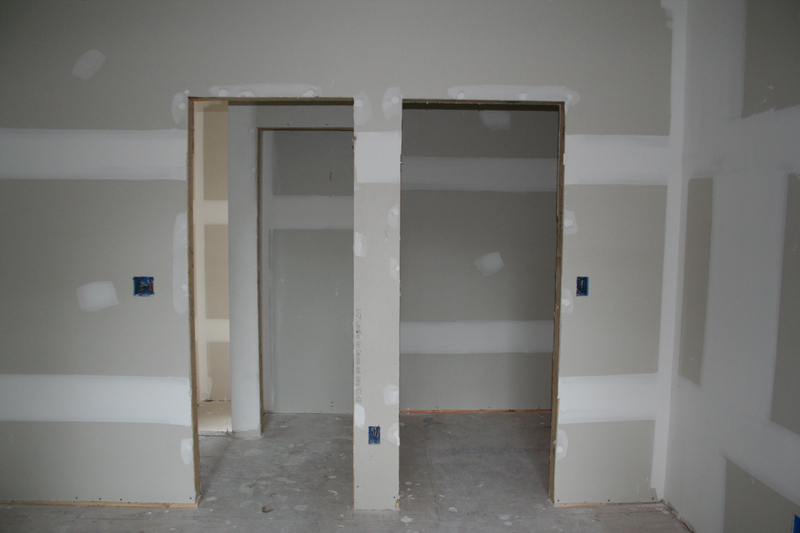 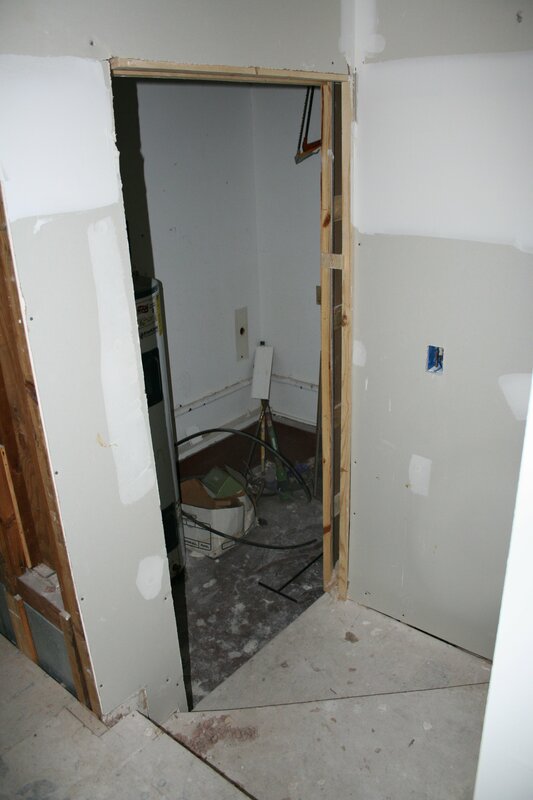 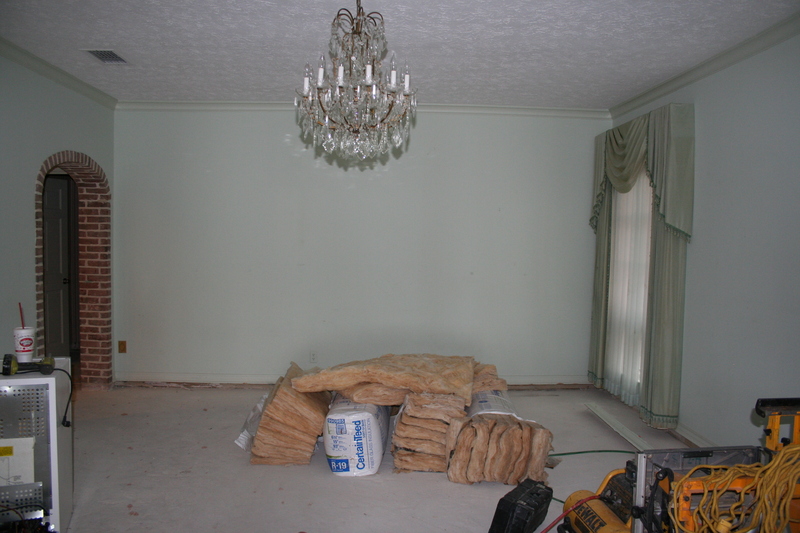 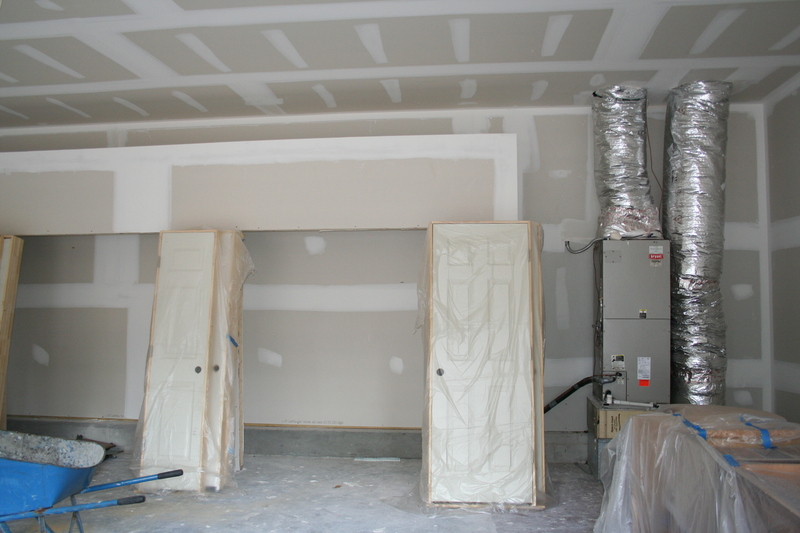 In this phase we have completed the necessary demo work in preparation for the new hardwood flooring install, custom cabinetry, tile work, and interior trim. 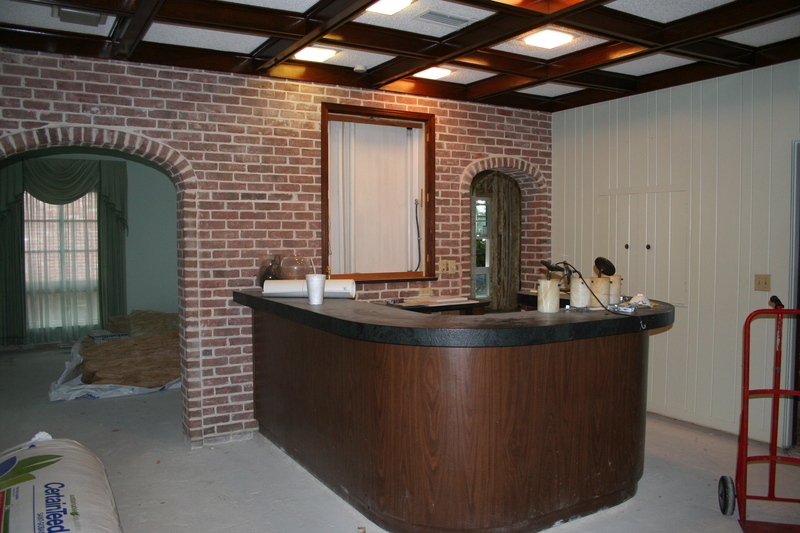 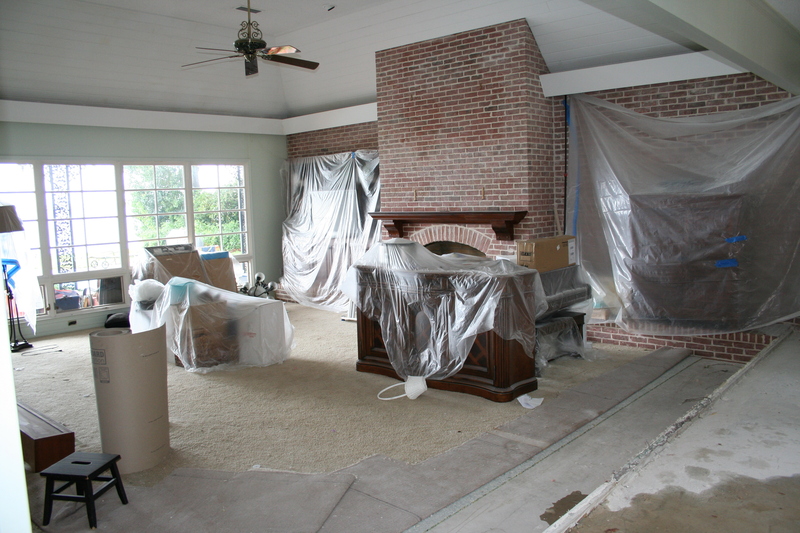 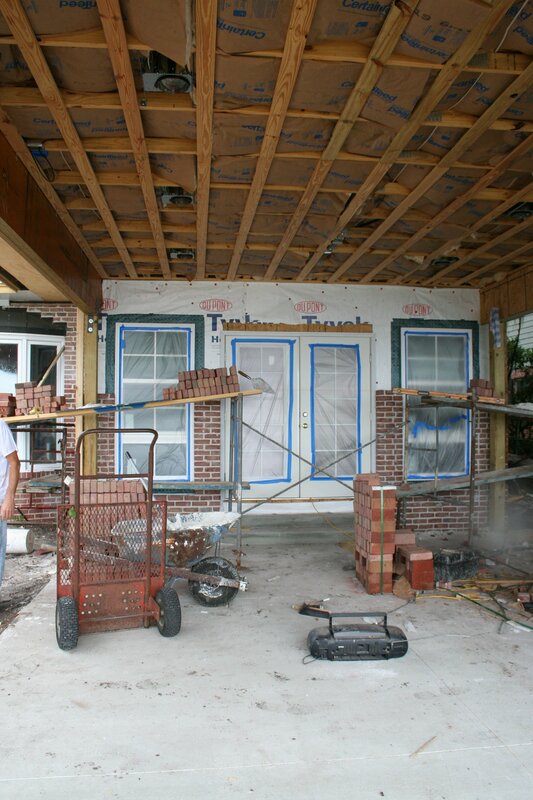 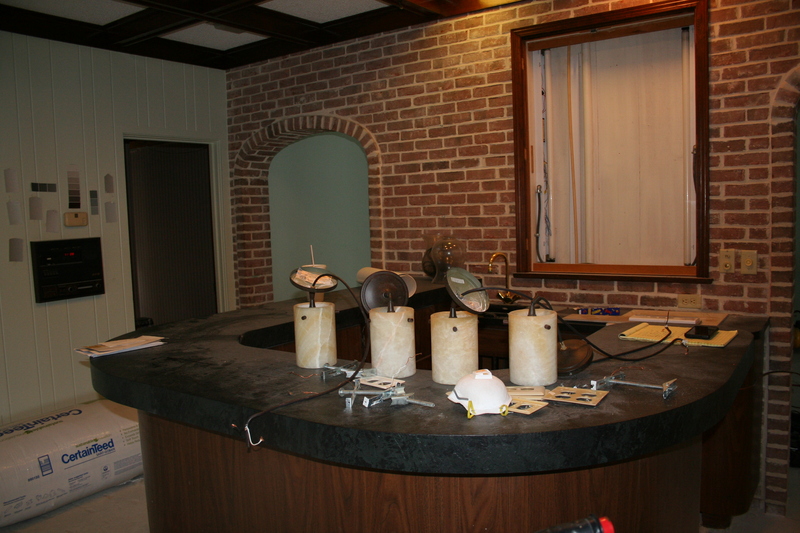 We are currently finishing the custom brick arched entry way and will post pictures soon.